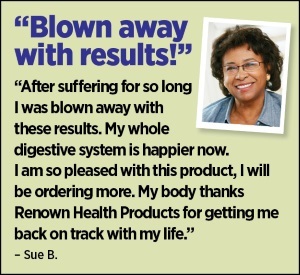 The most complete probiotic supplement available! 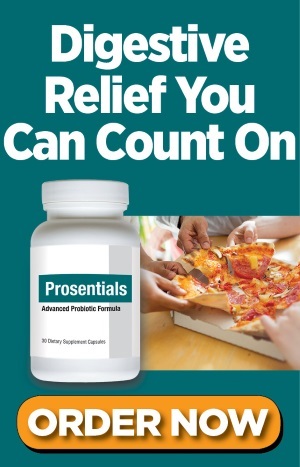 When it comes to supporting your digestive health, nothing even comes close to Prosentials ®. Each capsule contains 12.5 billion CFUs of the seven most essential microbes your body needs, specially processed to withstand stomach acid. So you can enjoy fast and lasting relief! Other ingredients: gelatin, inulin, magnesium stearate and silica. 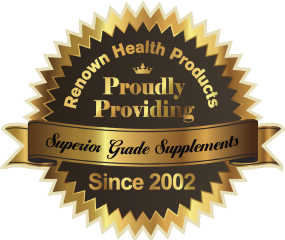 Just One Supplement Gives You Everything You Need for a Healthy Gut!